Who can apply for temporary residence in South Africa? In accordance with the Amended South African Immigration Act 13 of 2002, all temporary residence documents have been titled “visas”. 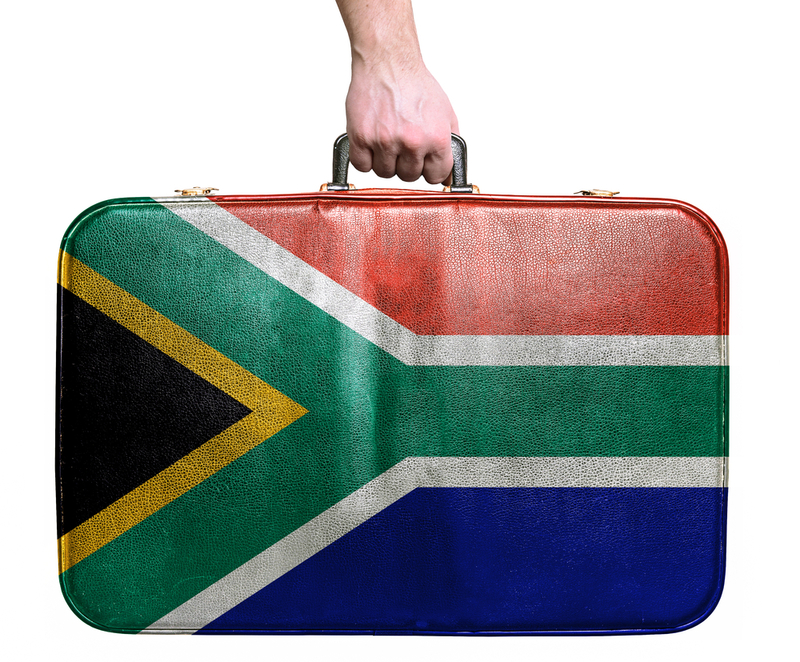 There are a variety of visas an individual can apply for in order to secure temporary residence in South Africa. The temporary residence visa application form, DHA-1738 (abroad submissions), contains a list of all the supporting documents which are required for the different categories of temporary residence visas. Applicants are advised to ensure that all the supporting documents are submitted with the application form, failure which may result in the application being refused. See our South Africa visa requirements page for more information. With effect from 26 May 2014 applicants are required to submit an application for a temporary residence visa in person at the South African diplomatic representative in his or her country of origin or at a South African diplomatic representative in a neighbouring country if there is no South African diplomatic representation in the applicant’s country of origin. The purpose of the in person application is for biometric data to be captured – the Department of Home Affairs are currently in the process of equipping South Africa’s ports of entry with biometric data collection facilities, however these are not yet in place. Should the applicant be within South Africa, then application submission is to be made at a Visa Facilitation Centre. Should applicants undertake to compile their applications themselves, they are urged to ensure that the visa applied for is congruent with their intended objectives within South Africa – as the DHA routinely reject visa applications on the basis of a submission under an incorrect category. For more information on the different categories, see our South African visas page, or click the button below for a free eligibility assessment.